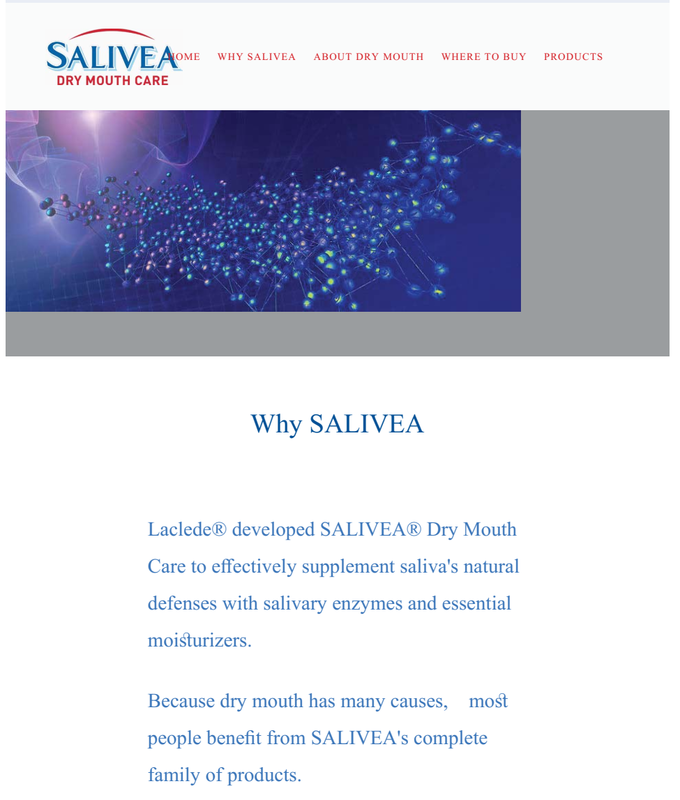 for treating dry mouth, from Laclede. granted a limited injunction on trademark grounds. market for three years, and its sole shareholders also agreed not to so compete. 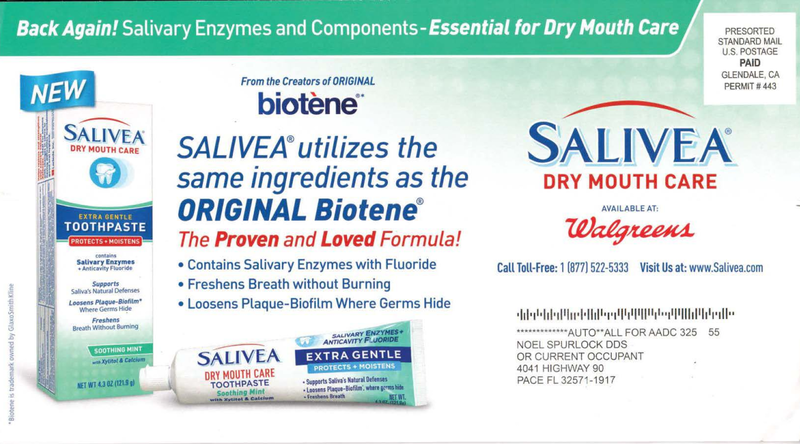 Mouth.” It has the same disclaimer. 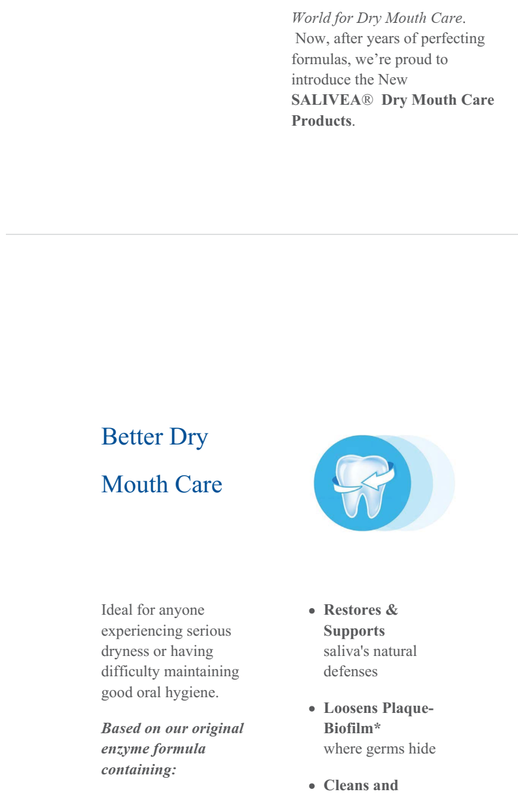 Dry Mouth. 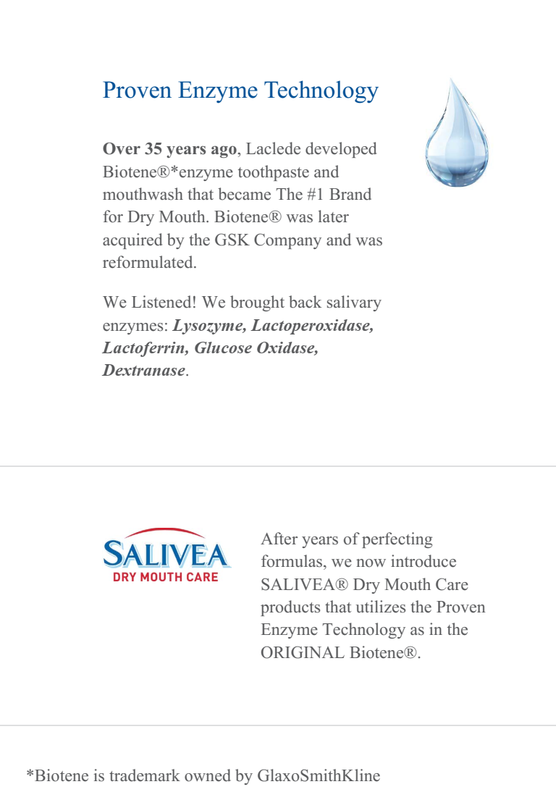 Biotene was later acquired by the GSK Company and was reformulated. In Mohawk Maintenance Co. v. Kessler, 419 N.E.2d 324 (N.Y.
customers.” Targeting a “class” of customers isn’t enough. was what was supposed to apply to the owners. 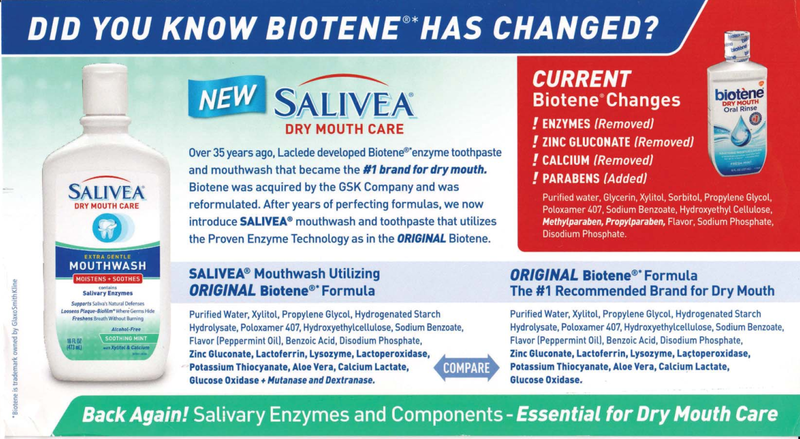 formulation that Biotene has abandoned”). emphasis, or repetition.” As discussed above, it did. On balance, GSK showed likely confusion. likelihood, which is the standard in other cases. enjoining trademark violations would not disserve the public interest. 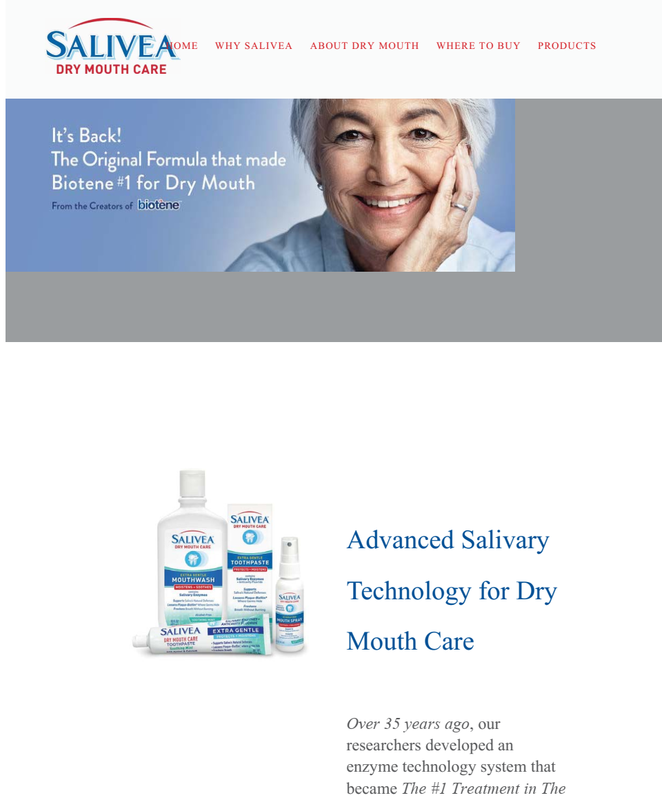 This entry was posted in Uncategorized and tagged claim to bring original formula of another's brand back wasn't nominative fair use contracts, trademark. Bookmark the permalink.